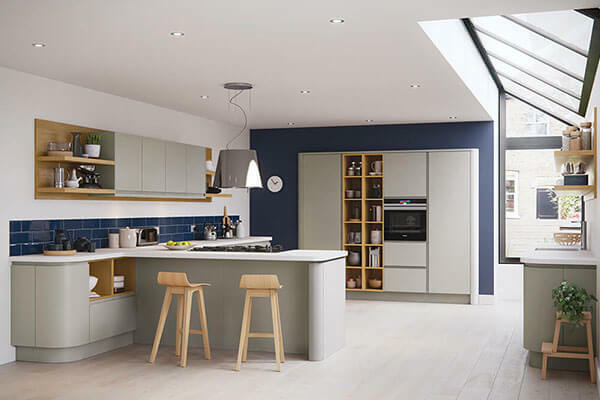 For some, the minimalist look of handleless kitchens offers a smart finish, allowing flat profiles and smooth curvatures to lead the flow of the room. 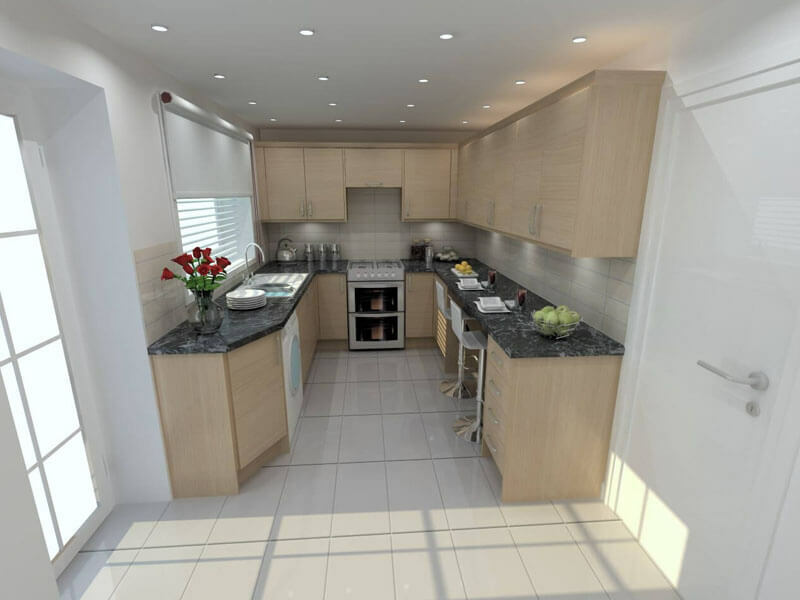 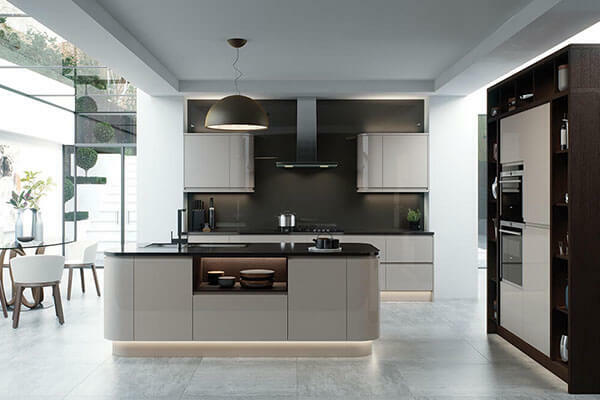 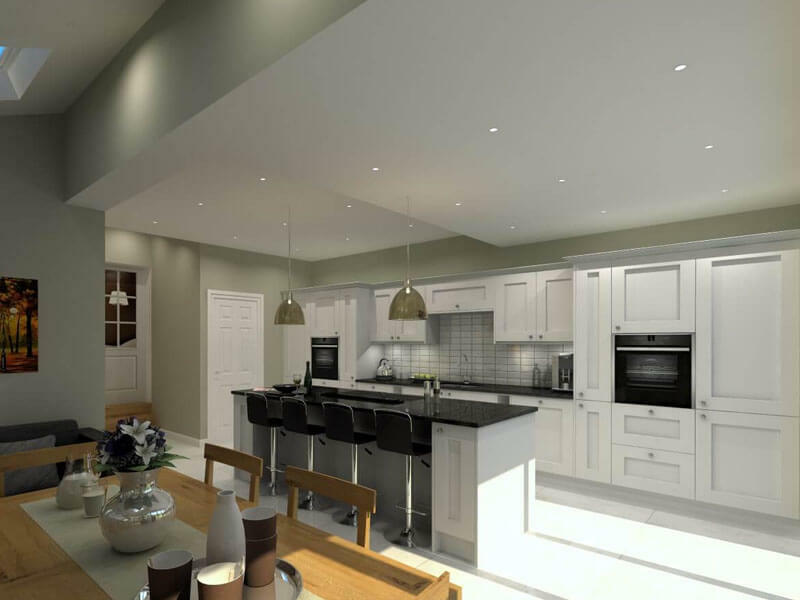 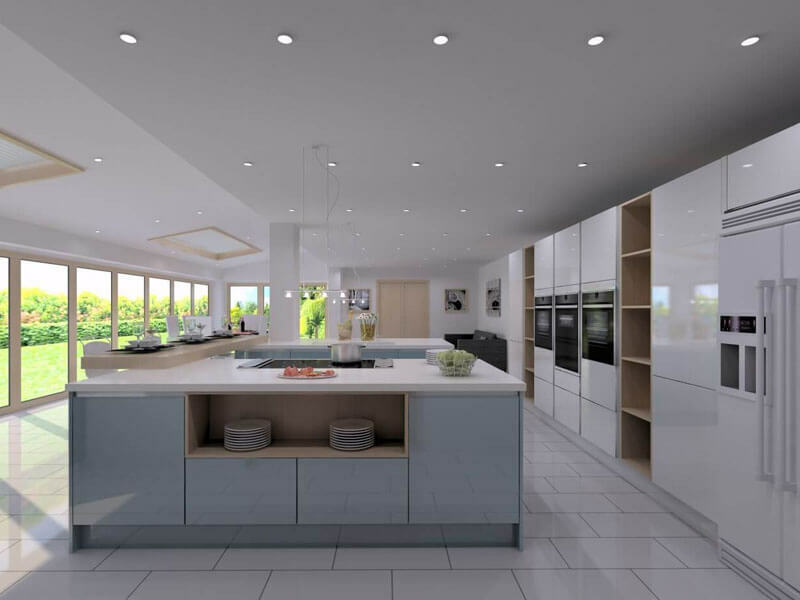 At UK Kitchens we provide luxury through expert kitchen design in Nottingham and Derby. 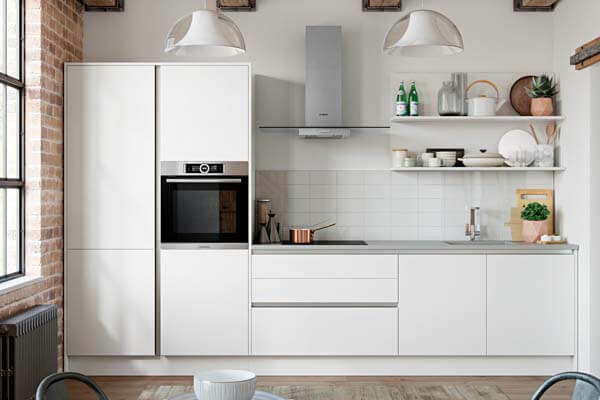 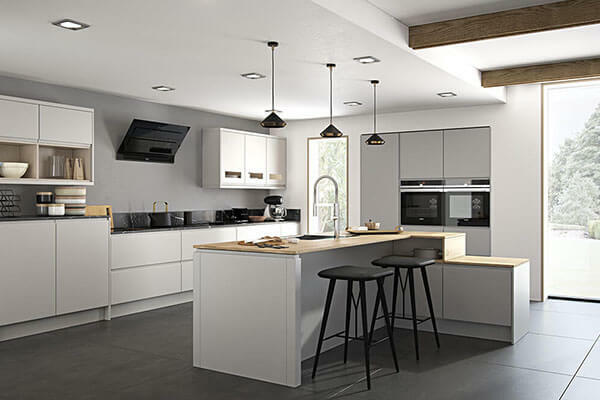 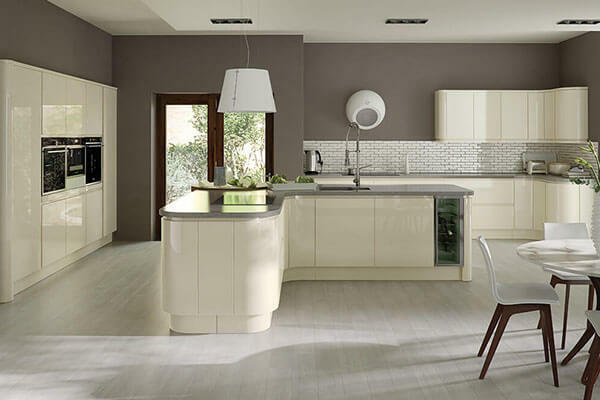 The Strada range is available in a number of colours, with handleless kitchen doors to suit your individual preference. 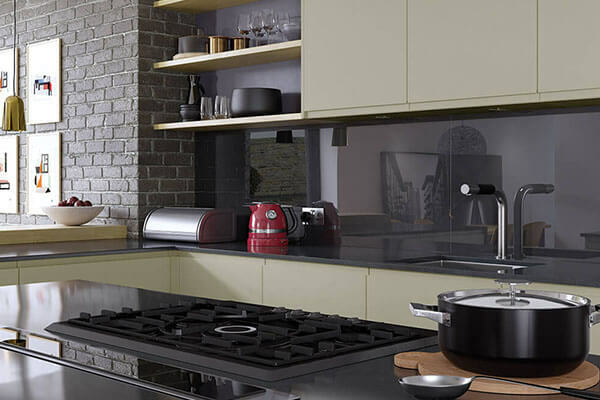 Gloss kitchens and matte kitchens can both be accomplished and accessorised with other details for a compelling finish. 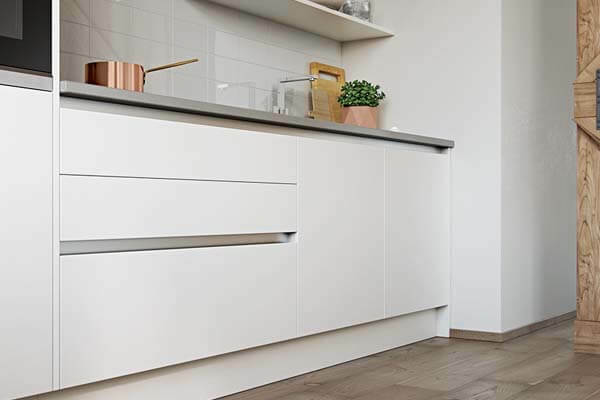 Handleless kitchen doors leave more room for manoeuvrability, helping to make any space easier to navigate while providing clean lines and cabinet fronts. 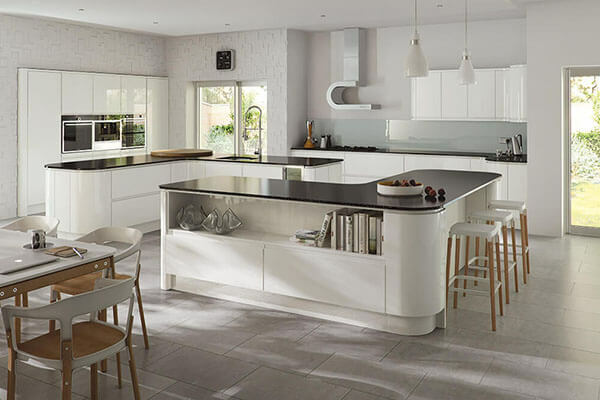 Our senior designers will help you to realise the full potential of your space by getting to know you and your tastes, providing multiple designs of how your handleless kitchen could look. 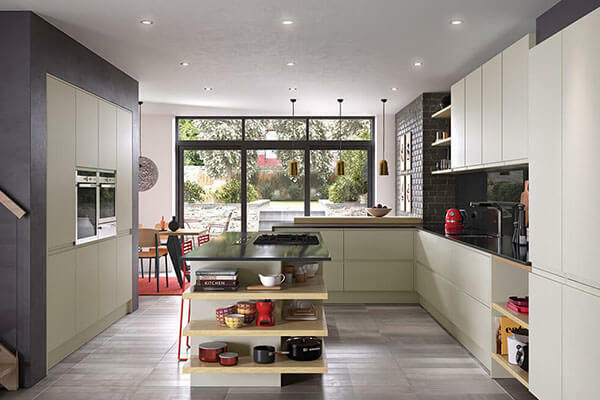 You can visit our showroom to browse our range, or call for a free home visit appointment and a member of our team will be happy to meet you at your property to discuss your requirements. 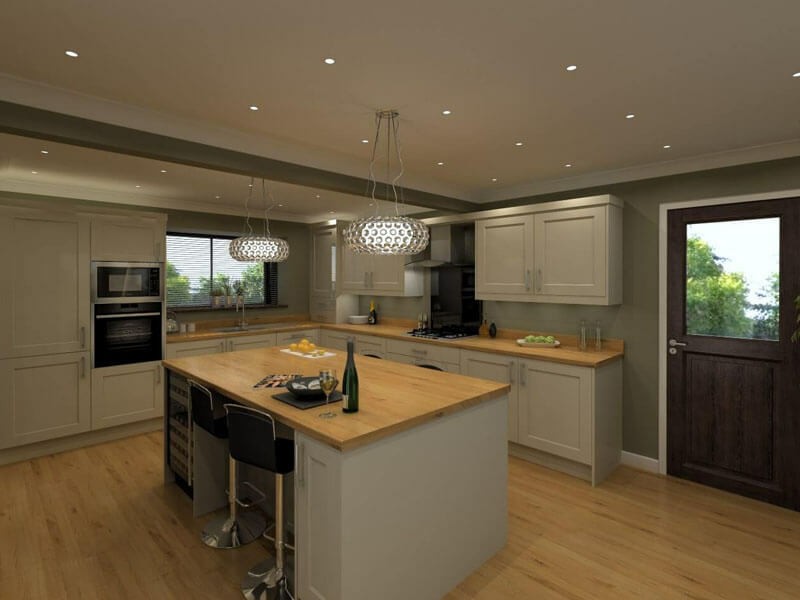 Our work comes primarily from recommendations, a fact that speaks volumes about our quality.